Calvin Harris, Frank Ocean & Migos’ Slide track will go down as one of the best collaborations ever. 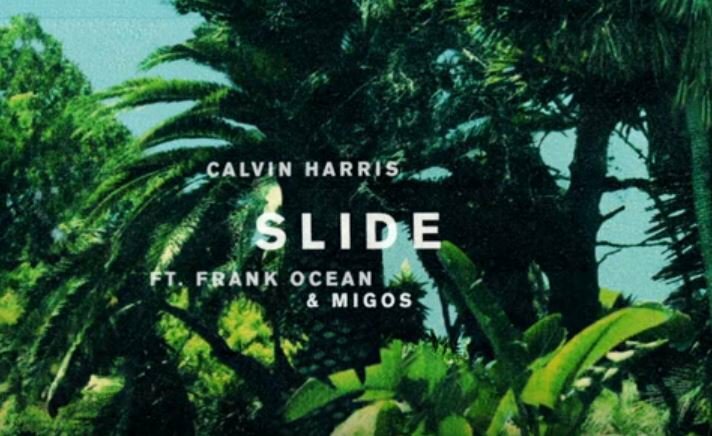 Calvin Harris has debuted his new song Slide, featuring Frank Ocean and Migos, and we have to say, it is a killer track! After many teases on Snapchat, Harris has finally debuted the song on his Vevo channel. In less than a month of release, the video has been viewed over 1,9 million times. This is Harris’ latest track since the release of Blonde. Here's the audio version to get you dancing today.